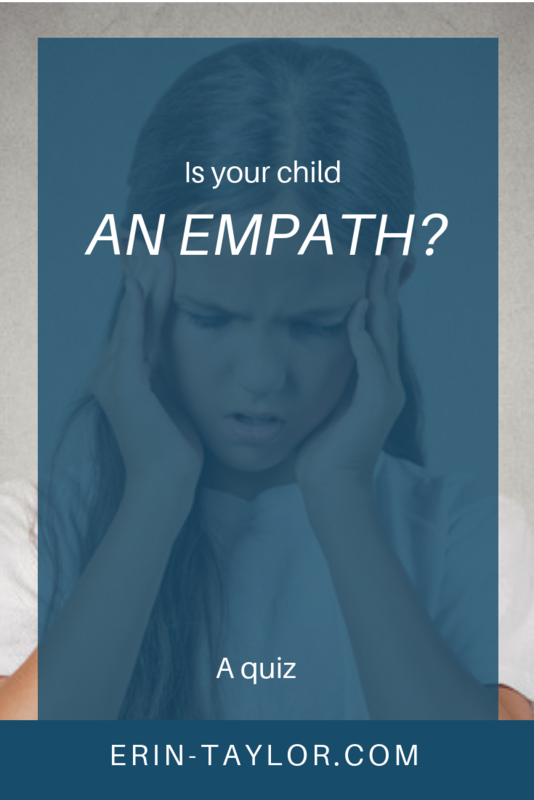 Is Your Child an Empath? Download this free guide to help you figure out if your child is an empath. These type of children need special loving care, and this quiz will get you started on your way!